Maraes are sacred historical places that often contain carvings and artefacts that would be irreplaceable in the event of a fire. As most maraes are constructed from timber and many are located in remote locations, they are particularly vulnerable to fire. If you’re a business owner or property manager, I’m sure preparations are well underway for the festive season. As you get ready to head off for a well-earned Christmas break, it’s important to remember that fire doesn’t take a holiday. In fact, the risk of fire is just as high when your premises are vacant, if not higher. According to Wormald’s recent Business Fire Safety Report, electrical hazards and machinery are responsible for 55 per cent of business fires; both electrical and machinery fires commonly occur when a premises is vacant. The same study also found that many business managers across Australia and New Zealand may be underestimating the impact of fire. Only 50 per cent of survey respondents are concerned about damage to property, 31 per cent worried about loss of data or equipment and 16 per cent concerned about downtime. Fire can have disastrous consequences and the damage can be irreparable for some small businesses. Estimates from The UK Chief Fire Officers Association show that 60 per cent of private businesses never recover from fire and the average cost of a commercial fire is £147,500, which equates to just over $250,000. If you’re a business owner or manager your building should have adequate safety equipment in place. Fire protection is an essential element of building safety but how much thought do you give to the effect a fire can have on your business? Wormald recently surveyed 445 business managers from Australia and New Zealand about their thoughts on fire protection. It is no surprise to see that in the event of a fire almost all of the respondents are most concerned about loss of life. It is surprising however that many businesses are actually underestimating the impact a fire can have on operations. Christmas is fast approaching and I’m sure your planning is well underway for the holiday season, whether it’s finalising work projects or buying last minute gifts. While we get into the Christmas spirit, it’s important to highlight that this time of year is one of Australia’s peak fire seasons. With plenty of distractions over the holidays, it’s easy to leave a barbecue burner running or forget to turn the Christmas tree lights off before going out. Have you taken time to consider what you need to do to stay fire safe? Wormald has partnered with the Fire Foundation (www.firefoundation.org.au) to remind householders of the importance of staying fire safe over the Christmas season. For those who are not aware, the Fire Foundation is a not-for-profit organisation which provides support to fire and burns victims around Australia. 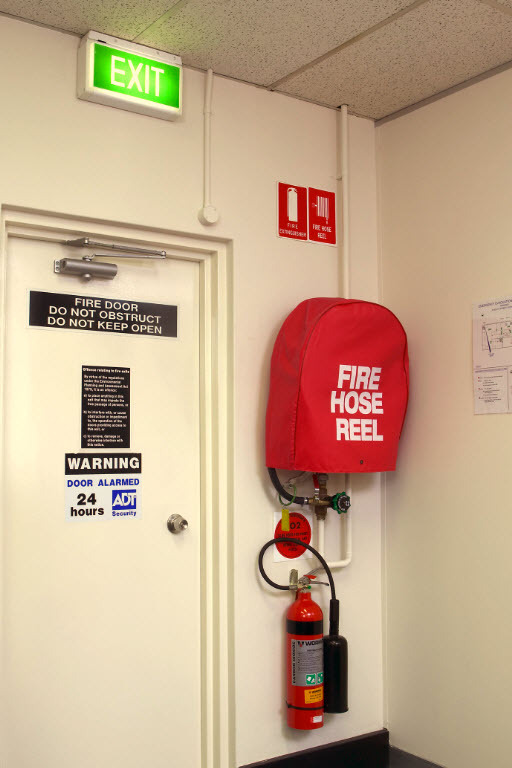 Wormald supports the work of the Fire Foundation and shares one of its main objectives – to educate the Australian public on fire safety and fire prevention. The Christmas fire safety message is important for both home and business owners. 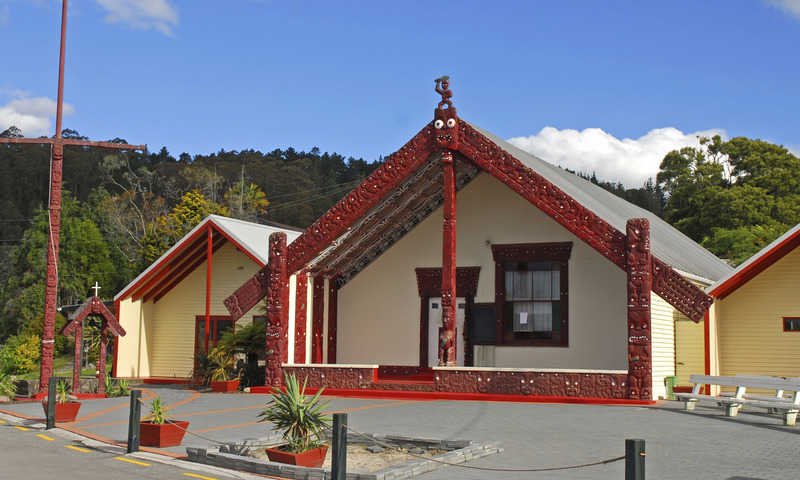 Businesses will decorate their premises with colourful light displays and Christmas trees. 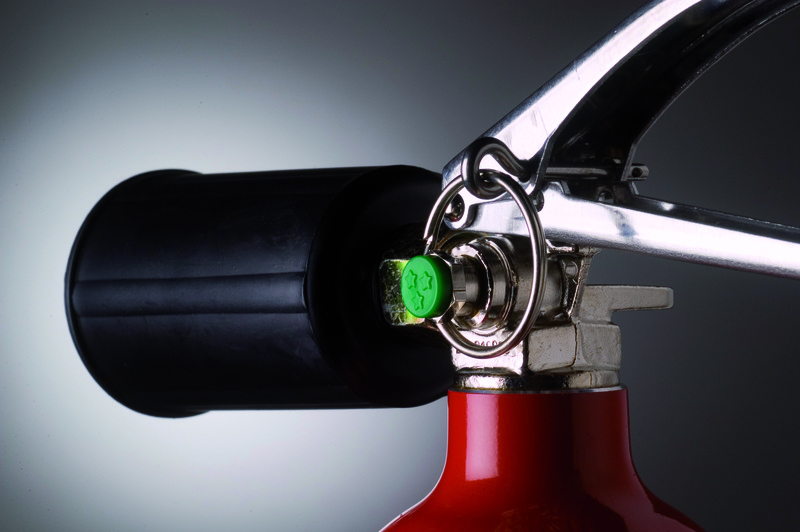 With many premises left unattended over the break, it’s essential that extra fire safety measures are taken. Regularly check your premises to make sure it’s safe and secure. I hope you have a safe and enjoyable Christmas break and wish you all the best for 2013.